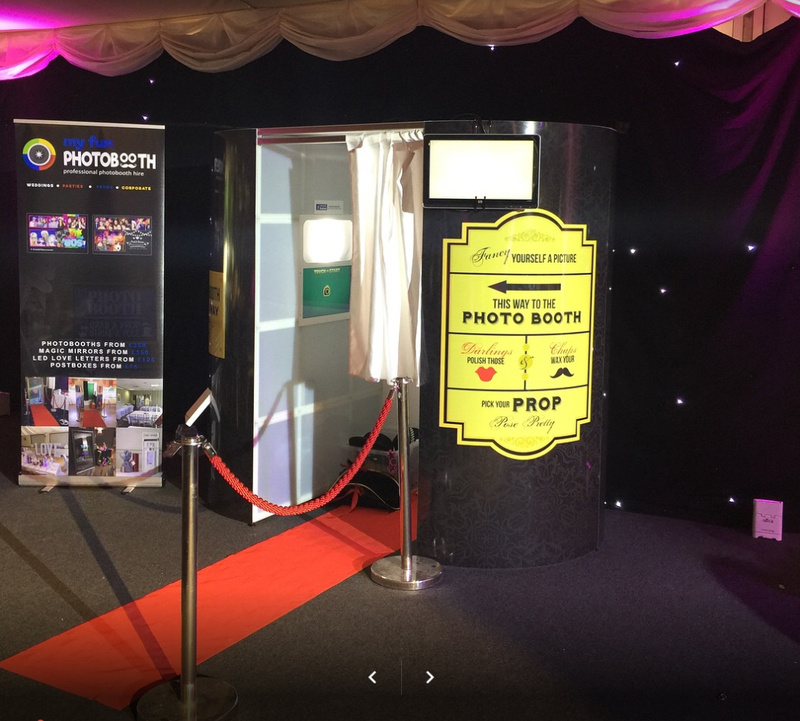 My Fun Photo Booth provide professional photo booth and selfie mirror hire throughout the south east and London. 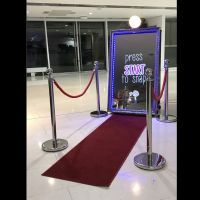 Ideal for weddings, birthdays and corporate events. 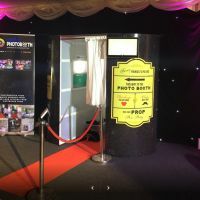 www.myfunphotobooth.com All of My Fun Photo Booths equipment is built here in the UK by own hands, so we know exactly what is needed to get the best features and picture quality. We provide the traditional local photo booths and the newer selfie mirrors as well as LED Love letters and royal mail post boxs.